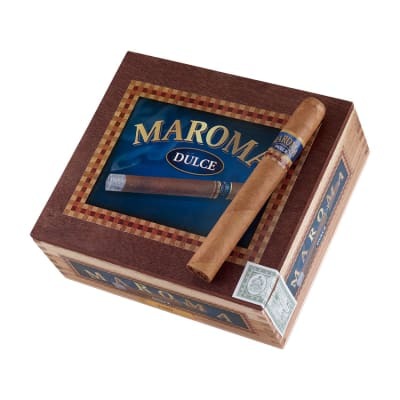 Maroma Toro cigars are mild to medium-bodied handmade cigars featuring a buttery Connecticut wrapper with a smooth-smoking blend of long and short Nicaraguan & Honduran filler tobaccos. 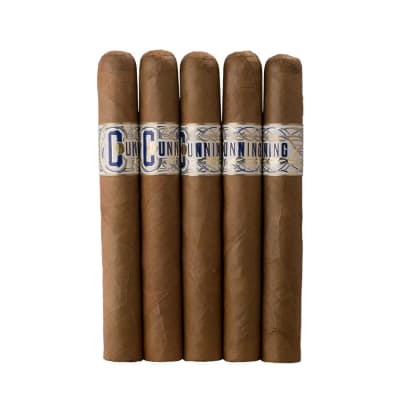 The cigar draws easily with a well-balanced mix of earthy-woody flavors, and a deliciously sweet aroma. 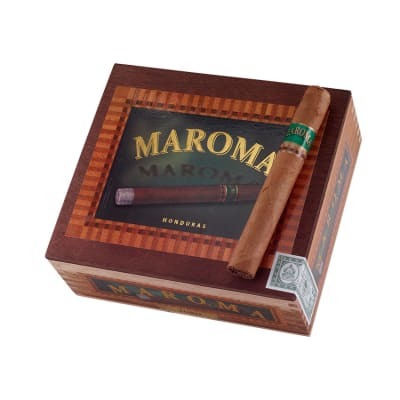 Maroma Toro cigars are mild to medium-bodied handmade cigars featuring a buttery Connecticut wrapper with a smooth-smoking sandwich blend of Nicaraguan & Honduran filler tobaccos. 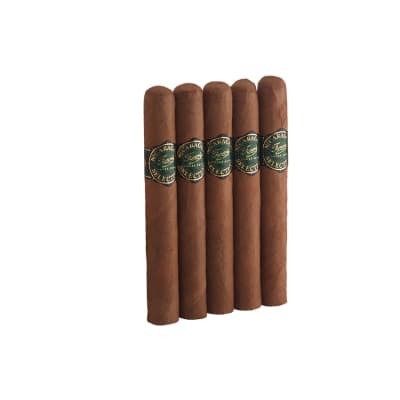 The cigar draws easily with a well-balanced mix of earthy-woody flavors, and a deliciously sweet aroma. Try 5 now! 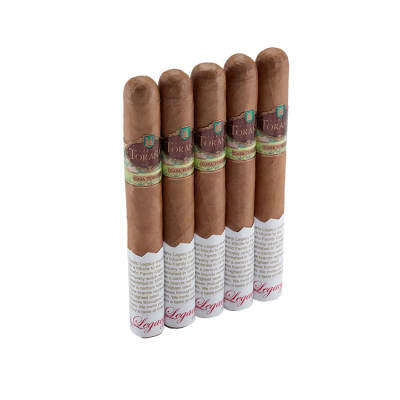 Great Cigar for the value - good draw - even and consistent burn - Great very mild smoke if that's what you want - does go great on the porch with my morning coffee - great mild taste does not over power the coffee or evening glass of wine - buyem and tryem for the money! I bought a bunch of 5 packs - only wish that I had purchased more. These are very smooth, very buttery, very good! As a college student I'm always looking for the best value for my dollar, and this is a great find. I got these from Cigar Monster the other week. I took one out of the wrapper and put the rest in the humidor. This is a great smoke that can compare to that of a Macanudo at half the price. The draw is easy, lots of smoke, a solid ash. Burn was a little off but I think at this price I dont mind. Overall I a mild smoke with a great wrapper, can't wait till it gets warm so I can smoke more of these!!!! Best smoke for the money that I have found. This is the best smoke for the money that I have found. I always keep some in my humidor and have turned on several golf buddies to this cigar.